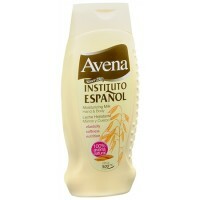 Heading More than just clean - to care for your skin. 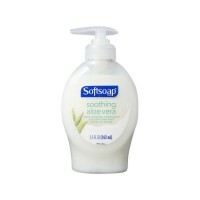 Directions Easy refilling: For best results refill only with Softsoap Brand Milk and Honey Liquid Hand Soap, available in convenient refill sizes. 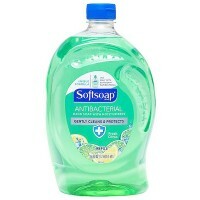 Softsoap Brand: Gentle enough for the whole family. 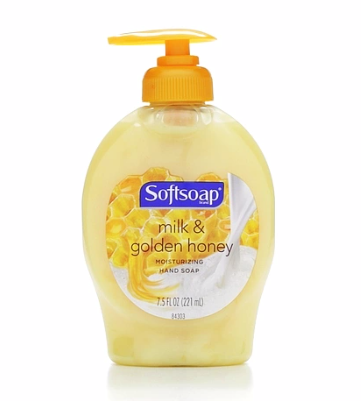 Uses Softsoap Brand Milk and Honey Moisturizing Liquid Hand Soap, enriched with the natural extracts of Milk and Honey, helps leave your hands feeling soft and moisturized. 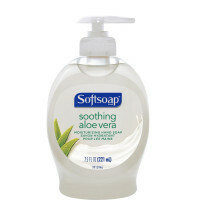 Gentle Cleansing: Softsoap Brand Milk and Honey Liquid Hand Soap for a gentle cleansing formula that helps eliminate the dirt your family encounters. Warnings AS WITH ANY SOAP, AVOID CONTACT WITH EYES. IN CASE OF CONTACT, FLUSH WITH WATER.